Turnkey fully occupied solid well maintained South Side brick 8-family. Gross rent is $54840/year. This fully occupied 8 family features 1 bedroom units circuit breakers coin washer & dryer a parking lot a newer boiler and newer roof. Great investment on a busy highly visible street. Owner's recent avg monthly bills: Electric $69 Gas $212 Water $214. 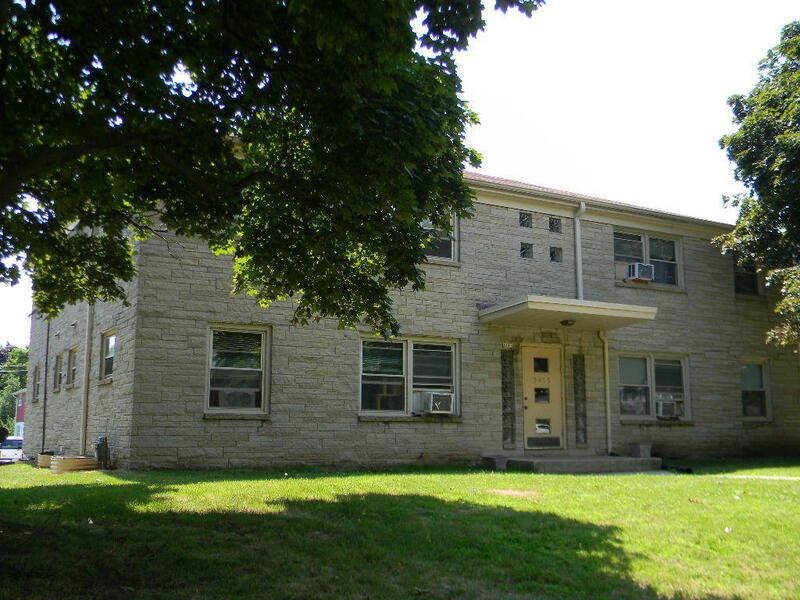 ALSO FOR SALE is the 8-family next door at 5405 W Forest Home. Buy BOTH buildings for 16 units in one easy to manage location! Coin washer & dryer provide extra income.